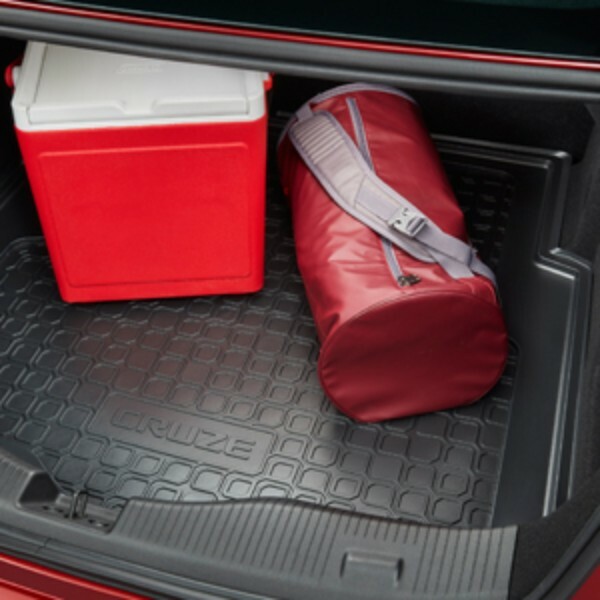 This Custom Molded Cargo Tray in Black helps protect your vehicle's cargo area from dirt and spills. It features a heavy-duty, non-skid surface to minimize movement of objects and boasts a raised outer perimeter to help contain dirt and spills. (Available exclusively for vehicles with a spare tire. ).